Consider this ebook as the foundation to a healthy lifestyle. 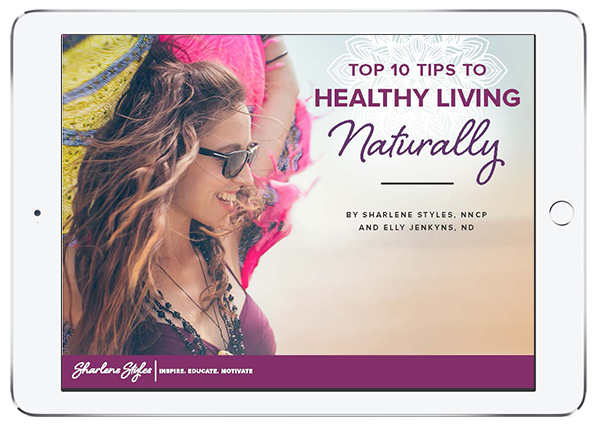 The ebook includes the 10 most important steps to wellness, that go way beyond nutrition. While the book is compact and the information is delivered in a simple format, the information contained in these pages will change your life once implemented. Get your free ebook here and start transforming your life today! 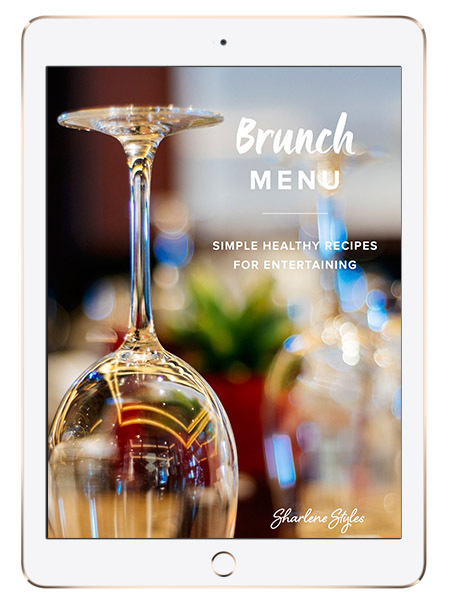 This ebook is a complete brunch menu that was inspired from the decadent Food and Drink Magazine. I’ve put a healthy spin on some glamorous and chef’ed up recipes from an edition of the beautiful magazine. The ebook includes recipes for a drink (cocktail or mocktail), 2 main dishes, 2 sides, a condiment and a delicious healthy dessert. You can serve the entire menu for healthy and special meal or choose a couple of recipes to add to your own meal rotation. Get your free ebook here and get cooking now. This ebook contains Workplace Wellness Solutions to Live Well, Be Well and Work Well. It outlines the courses and programs that I’ve effectively used for education in companies. 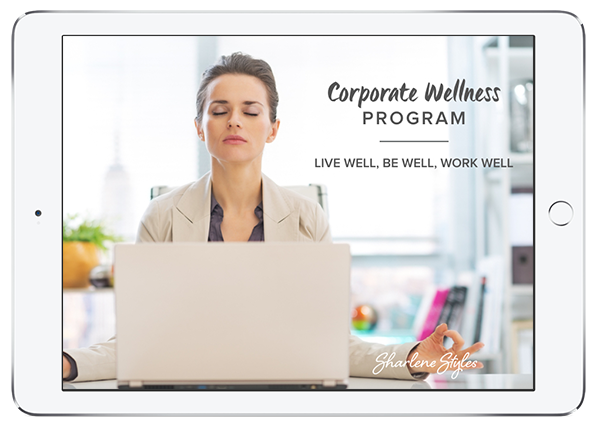 It will inspire you to bring wellness into your workplace and show you how we can customize a program for your company or use one of the tried and true avenues from my list. Get your free copy here or contact me directly to customize a strategy for your business. Combine fun with wellness for your private group, client or employee events. I believe being healthy means being happy. My aim is provide you and your group fun, unique, interactive lifestyle experiences with a twist of health & wellness sprinkled on top. I promote health, first and foremost, then add an element of fun that encourages your group to unite and bond. 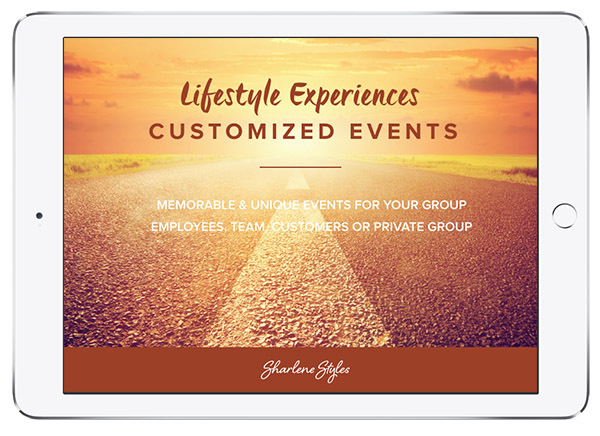 I’ll customize “lifestyle experiences” for your employees, staff, customers or private groups depending on your needs, objective, time available and budget. These healthy lifestyle events work great for client or employee appreciation events, bridal showers, girls day out or group tours to Niagara. 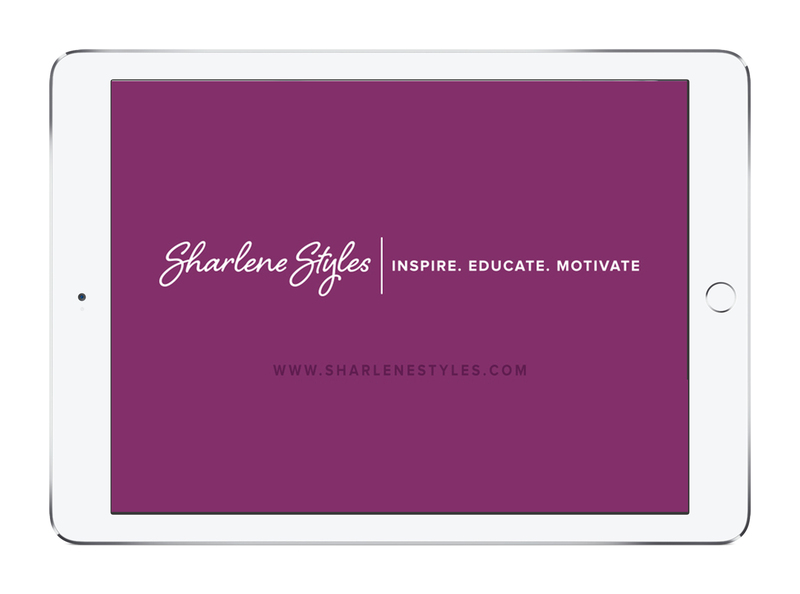 The ebook gives you some ideas of my past events that have been successful and get rave reviews, to spark your creativity for your group. Or ask me, I have endless ideas! Contact me to arrange a customized experience for your group or or order your guide to your Lifestyle Experiences HERE.